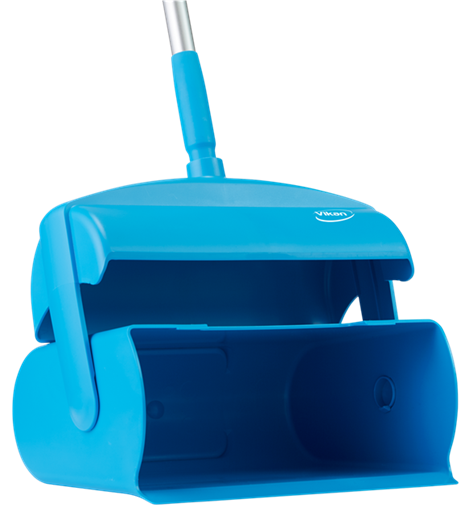 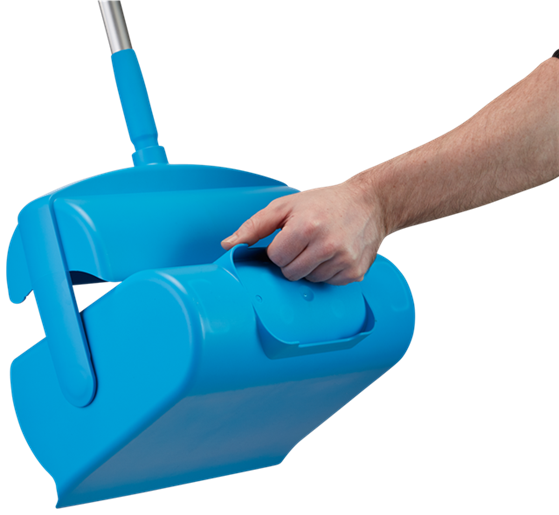 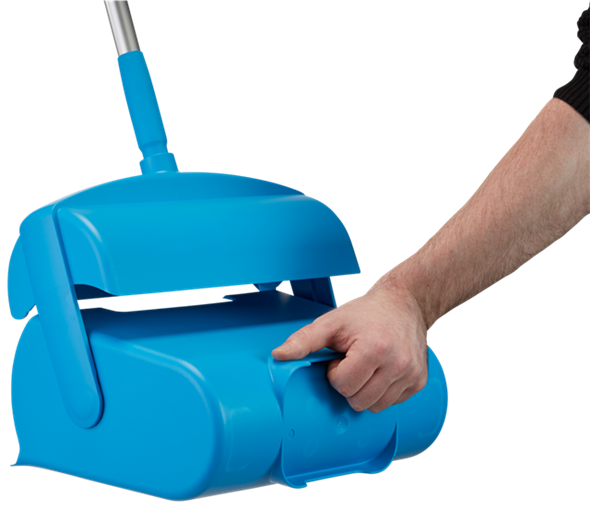 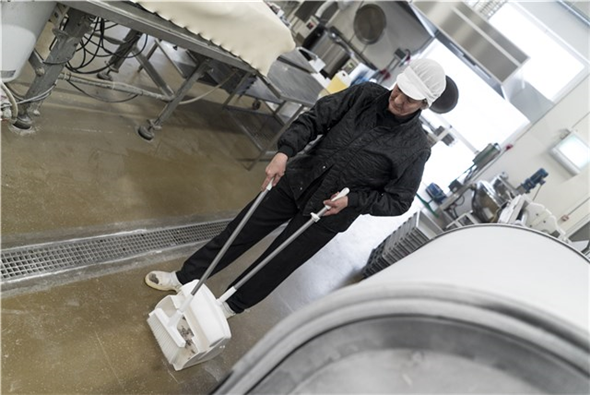 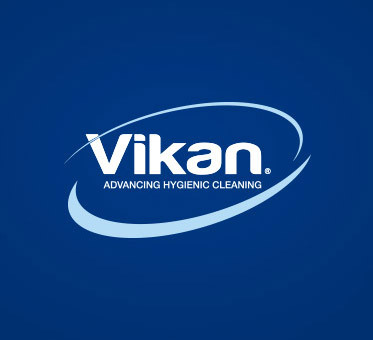 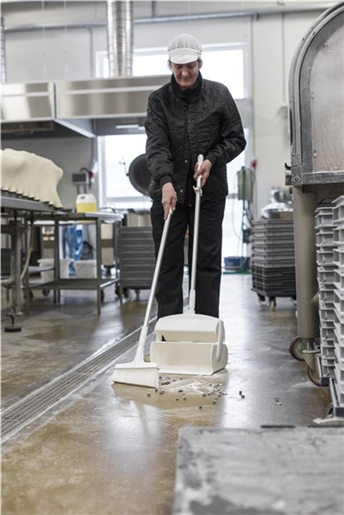 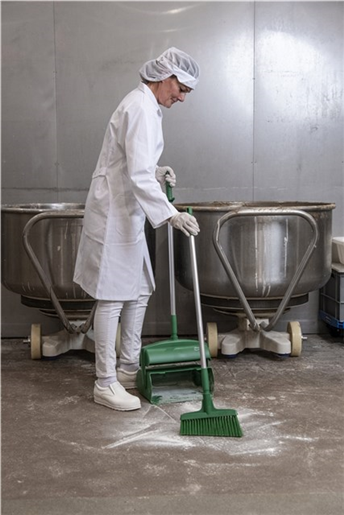 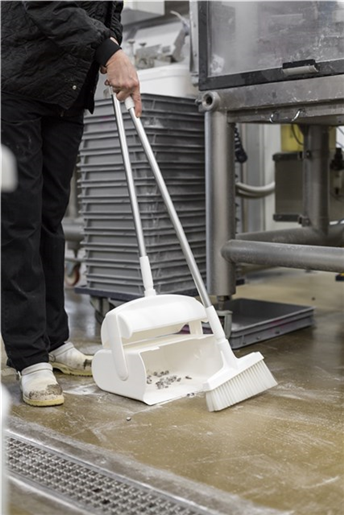 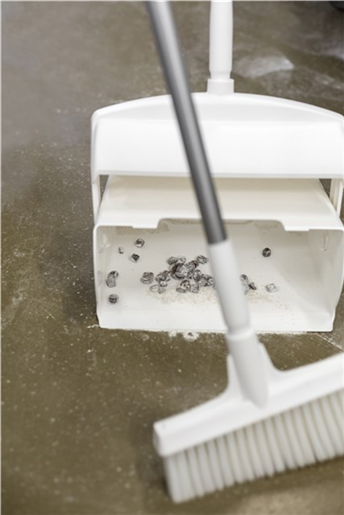 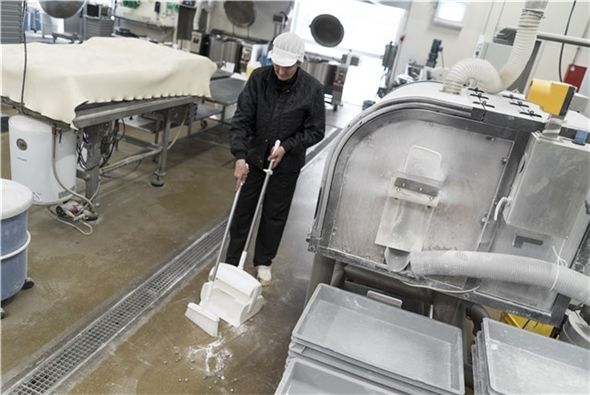 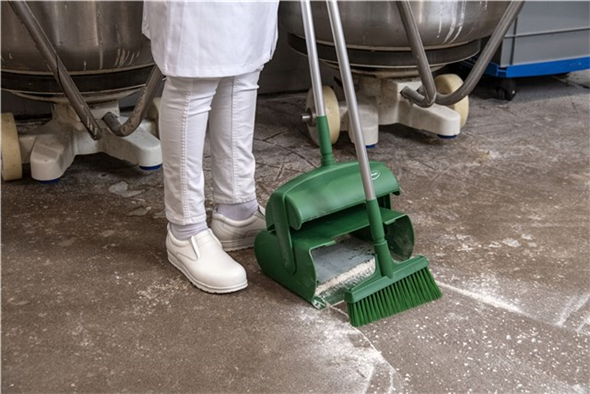 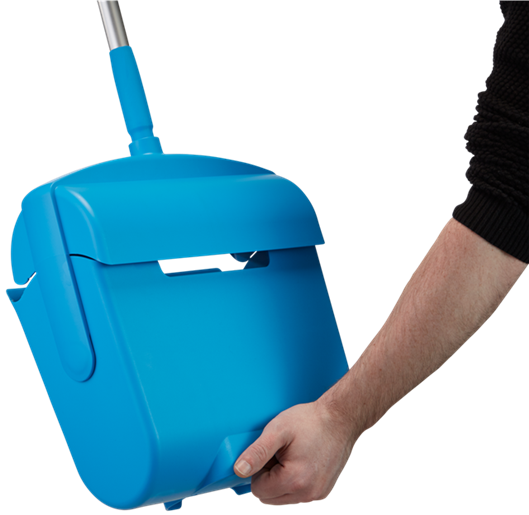 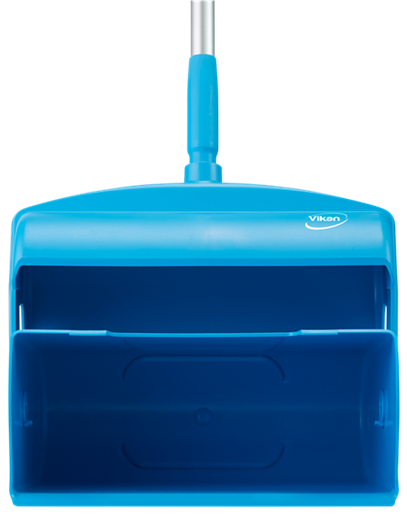 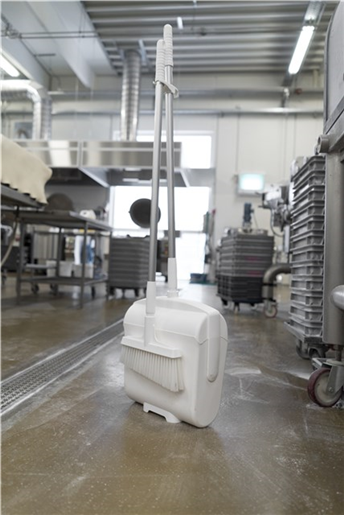 Sweep up and collect dry and moist debris in the same smooth, even movement. 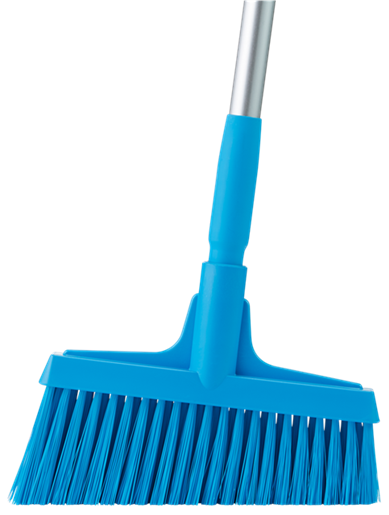 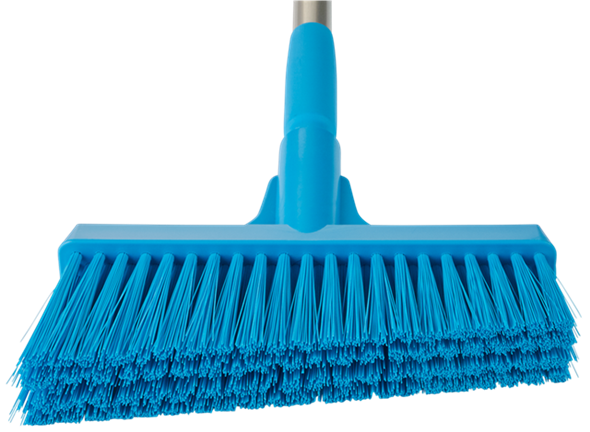 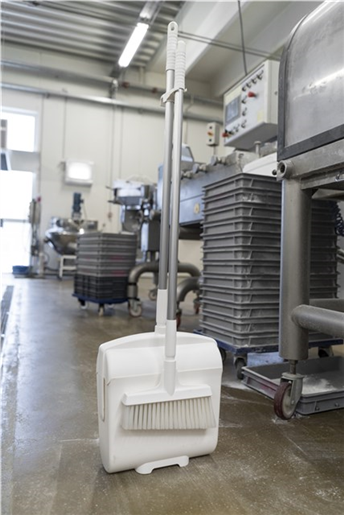 Angle-cut broom head features two kinds of bristles, and the closeable dustpan has a solid contact lip to gather up debris easily and effectively. 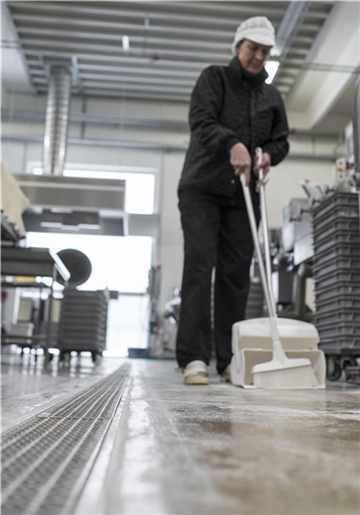 Quantity per Pallet (80 x 120 x 200 cm) 54 Pcs.